unable to catch up. It goes on and on, night and day. Sam Soltwisch works as a Special Needs educator in Illinois. Soltwisch paints in all mediums, but his primary focus is watercolor. 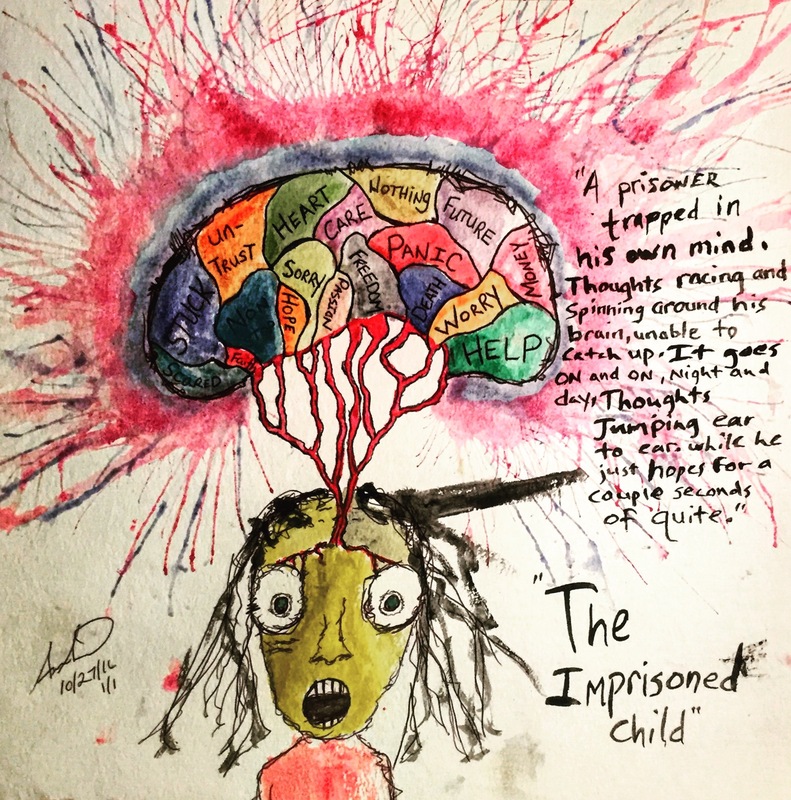 He was diagnosed with severe anxiety disorder ten years ago, and utilized painting and writing as key coping mechanisms. His goal is to support the mental health community in all possible capacities and by telling his story through the Arts.